Napoli host Arsenal in the UEFA Europa League. TFG Fantasy Sports provides you with the strategy to create the Fantasy team for the Napoli vs Arsenal match. Porto host Liverpool in the quarter-finals of the UEFA Champions League. 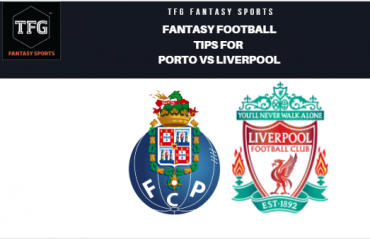 TFG Fantasy Sports provides you with the strategy to create the Fantasy team for the Porto vs Liverpool match. Manchester City host Tottenham Hotspur in the UEFA Champions League quarter-finals. TFG Fantasy Sports provides you with the strategy to create the Fantasy team for the Manchester City host Tottenham match. Juventus host Ajax in the quarter-finals of the UEFA Champions League. TFG Fantasy Sports provides you with the strategy to create the Fantasy team for the Juventus vs Ajax match. Barcelona host Manchester United in the quarter-finals of the UEFA Champions League. 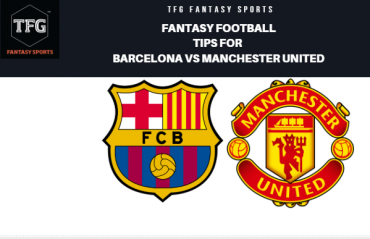 TFG Fantasy Sports provides you with the strategy to create the Fantasy team for the Barcelona vs Manchester United match. Liverpool will host Chelsea in the Premier League. 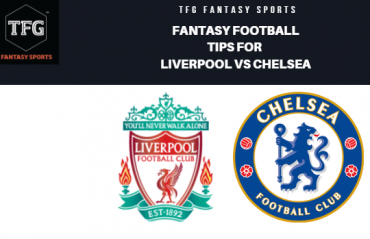 TFG Fantasy Sports provides you with the strategy to create the Fantasy team for the Liverpool vs Chelsea match. Manchester United play West Ham United in the Premier League. 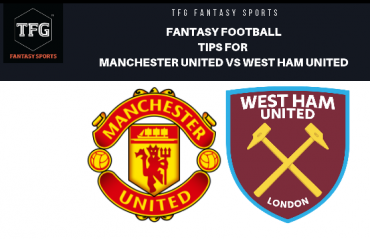 TFG Fantasy Sports provides you with the strategy to create the Fantasy team for the Manchester United play West Ham United match. Tottenham Hotspur host Huddersfield Town A.F.C in the Premier League. TFG Fantasy Sports provides you with the strategy to create the Fantasy team for the Tottenham Hotspur vs Huddersfield match. In the Europa League quarter-final, Arsenal will take on Napoli. TFG Fantasy Sports provides you with the strategy to create the Fantasy team for the Arsenal vs Napoli match.